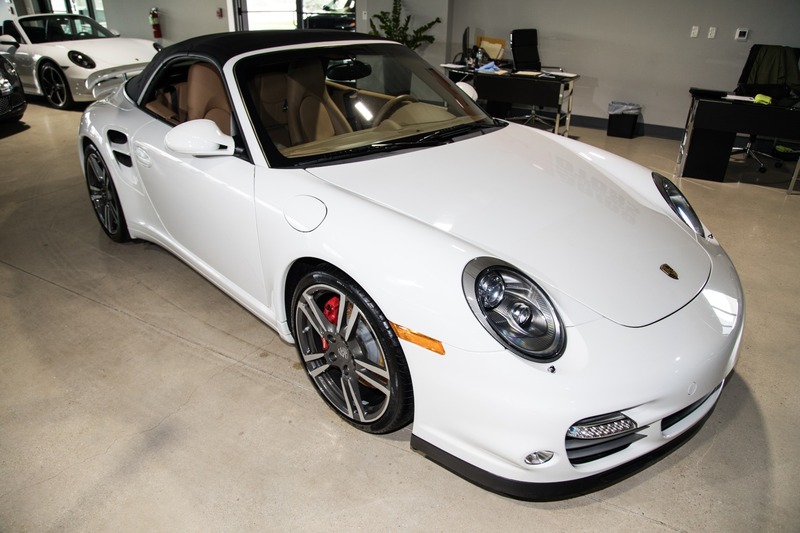 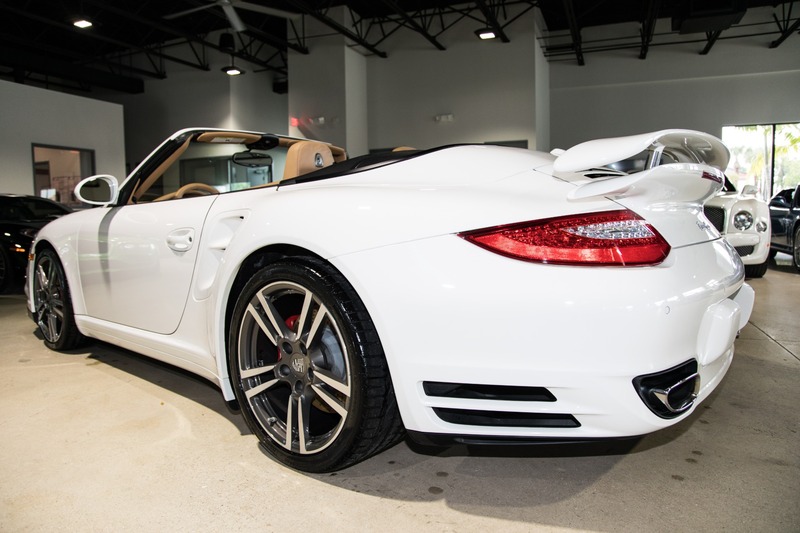 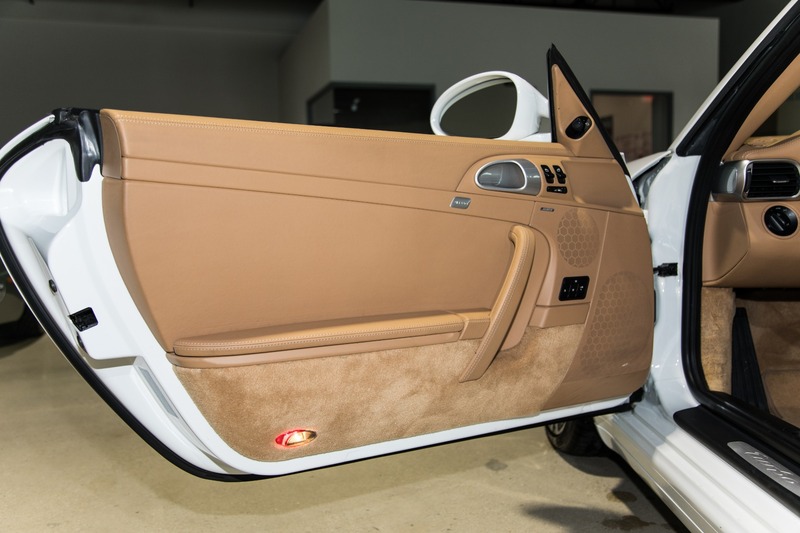 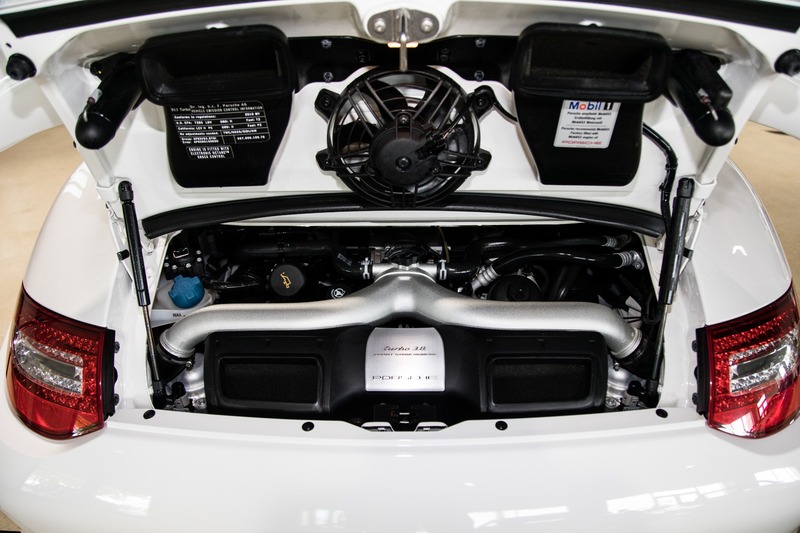 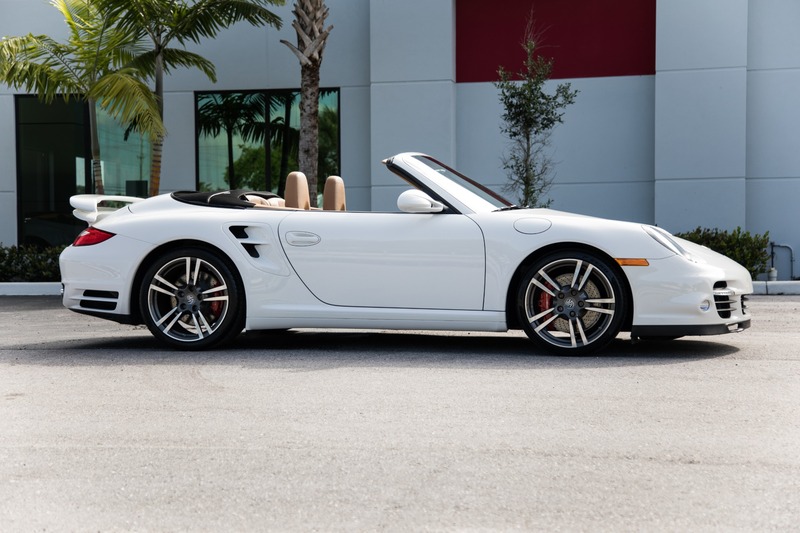 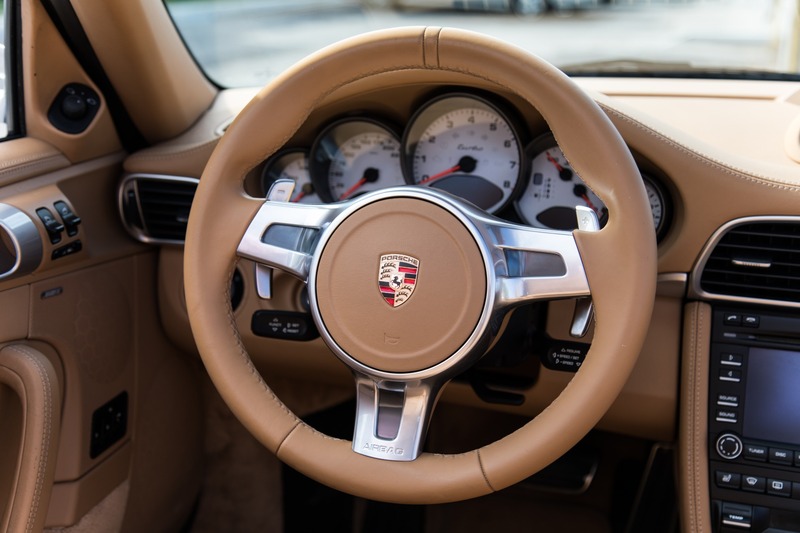 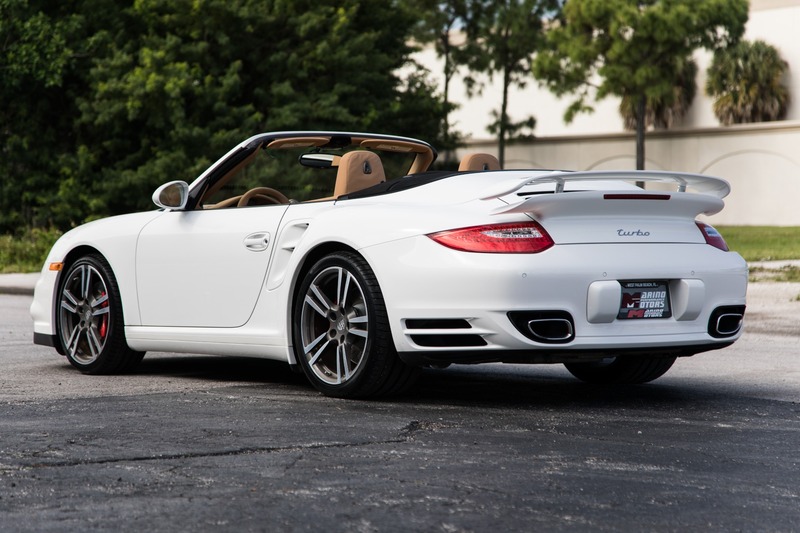 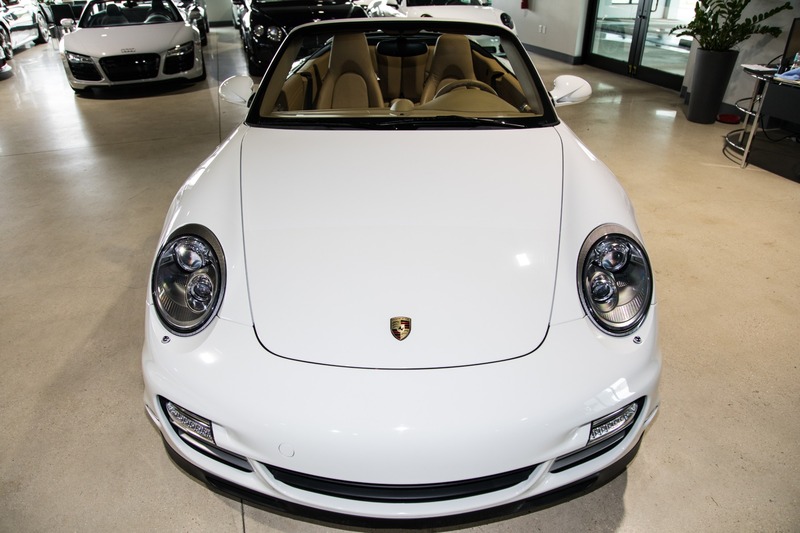 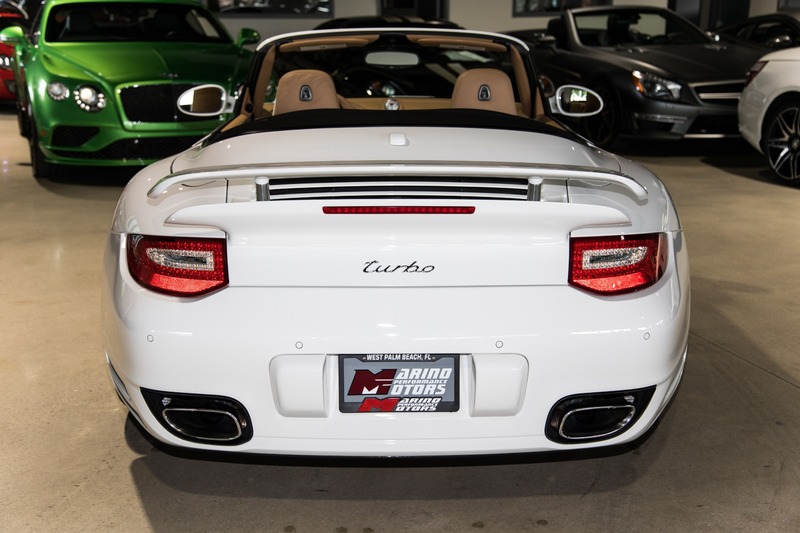 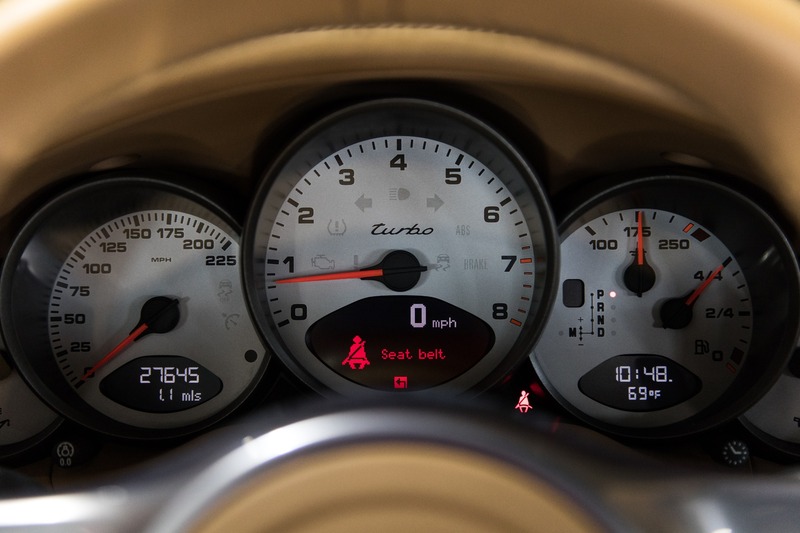 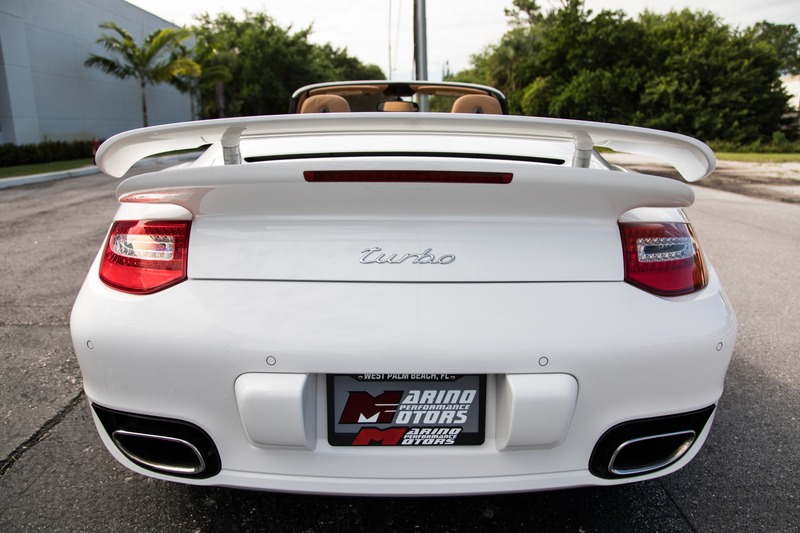 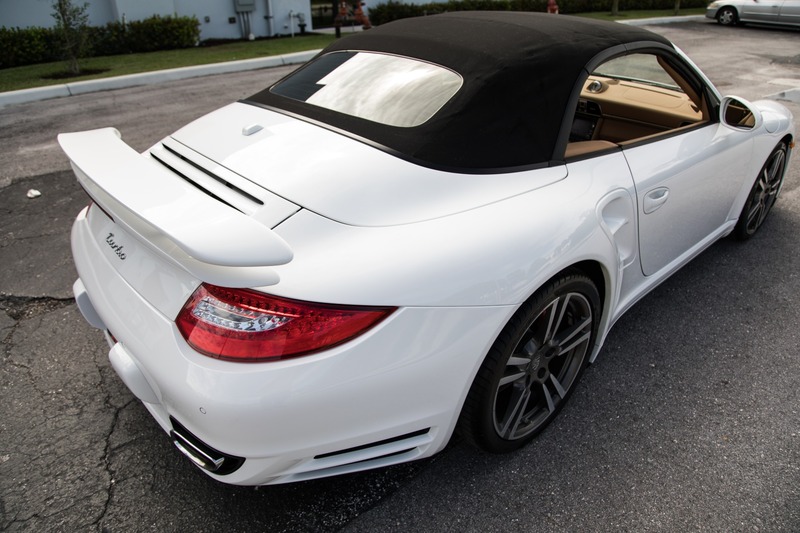 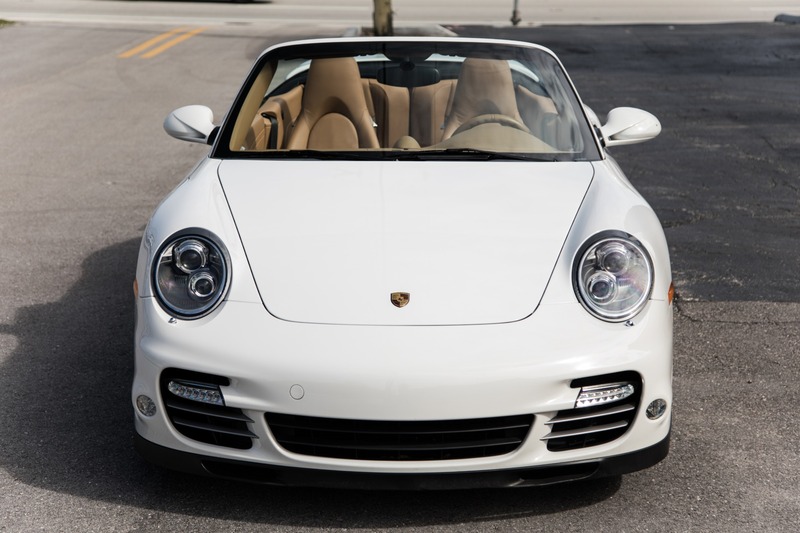 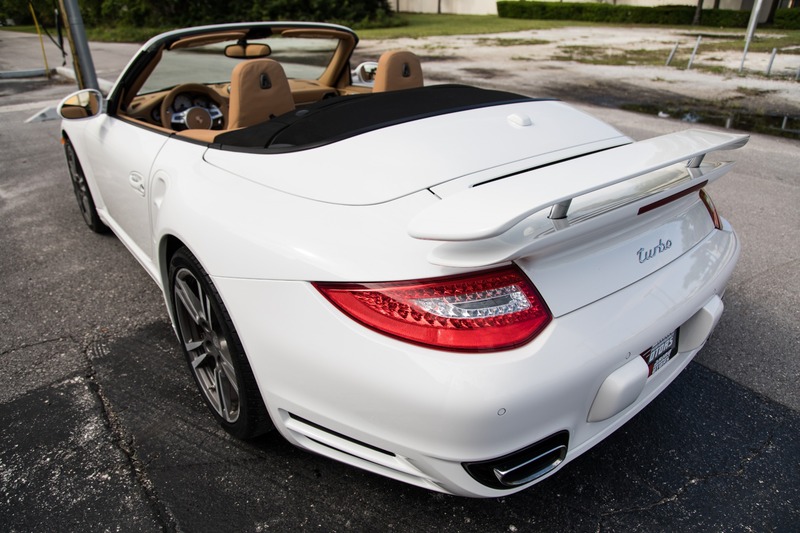 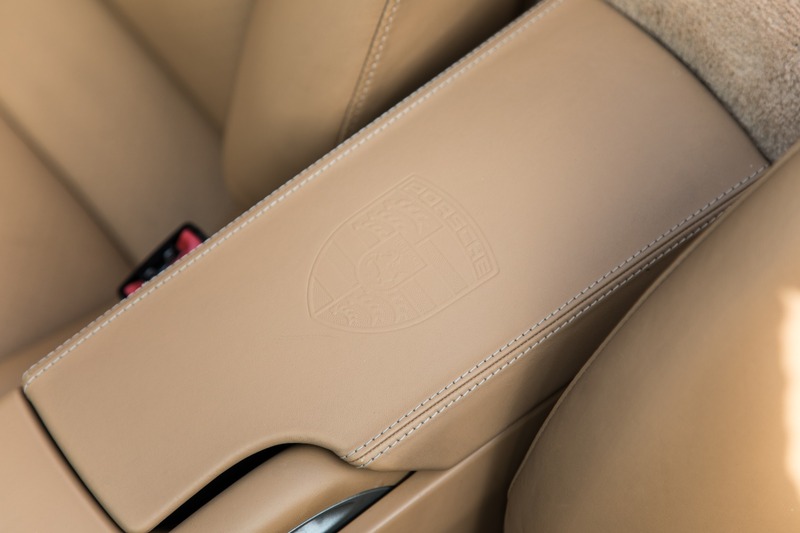 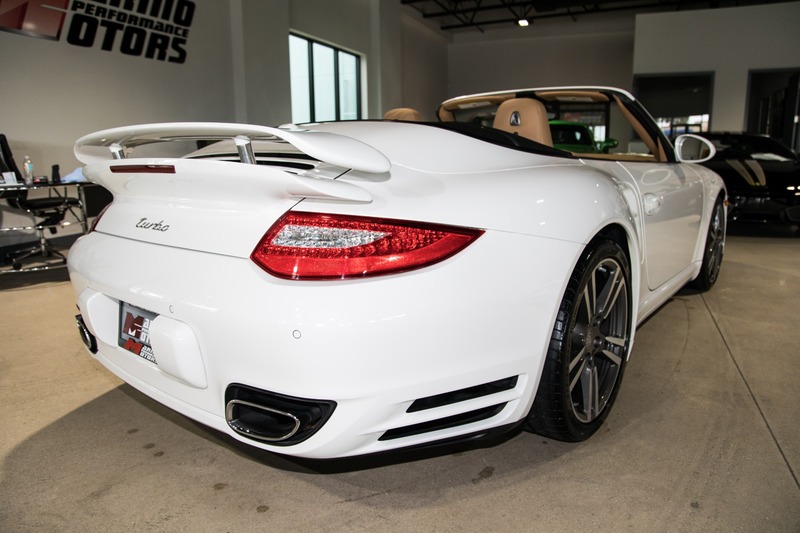 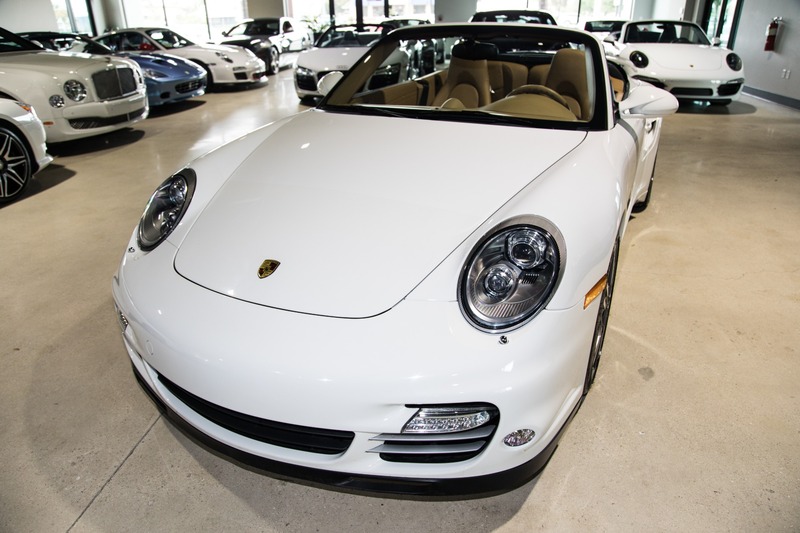 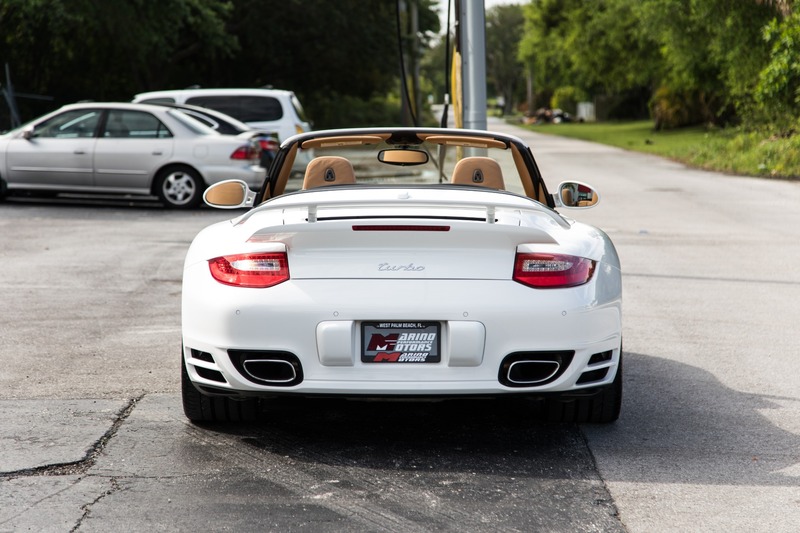 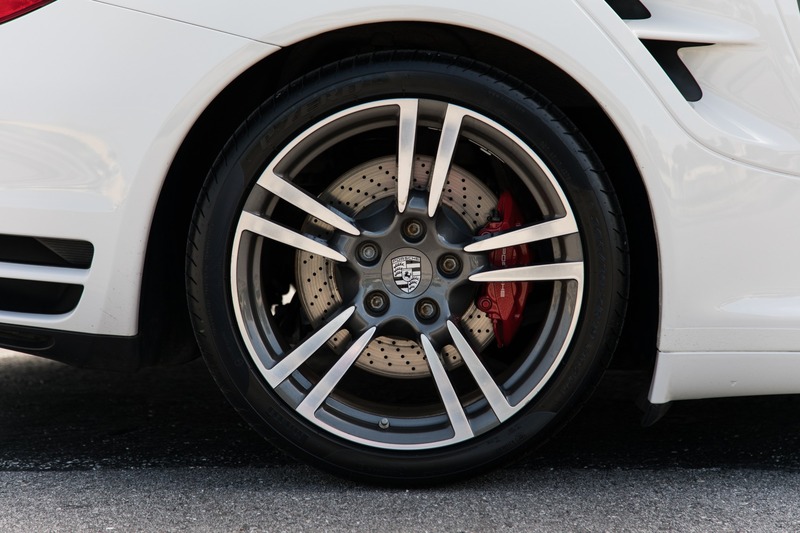 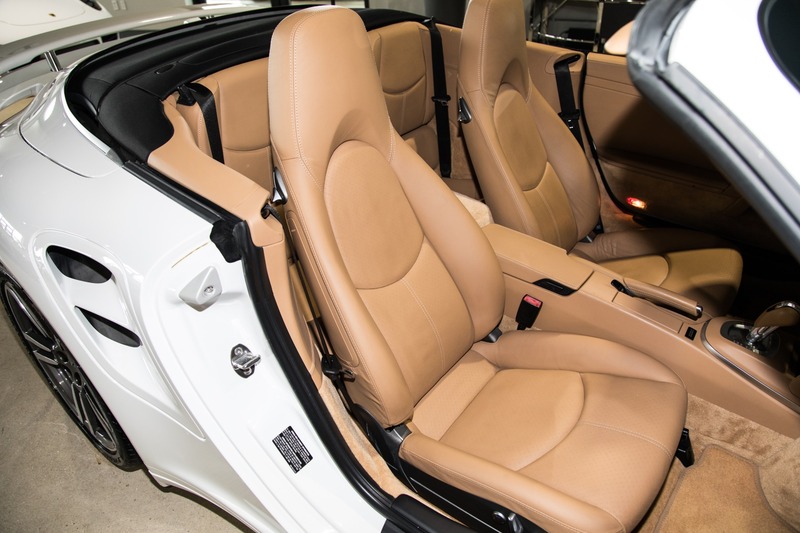 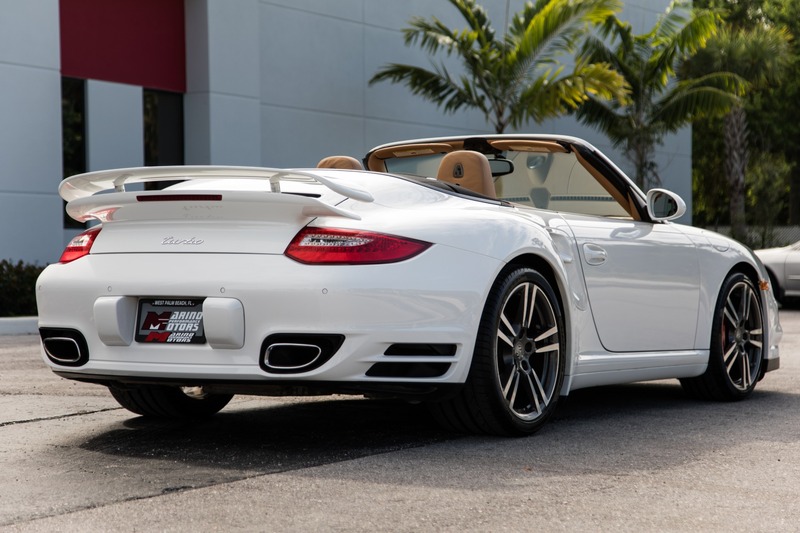 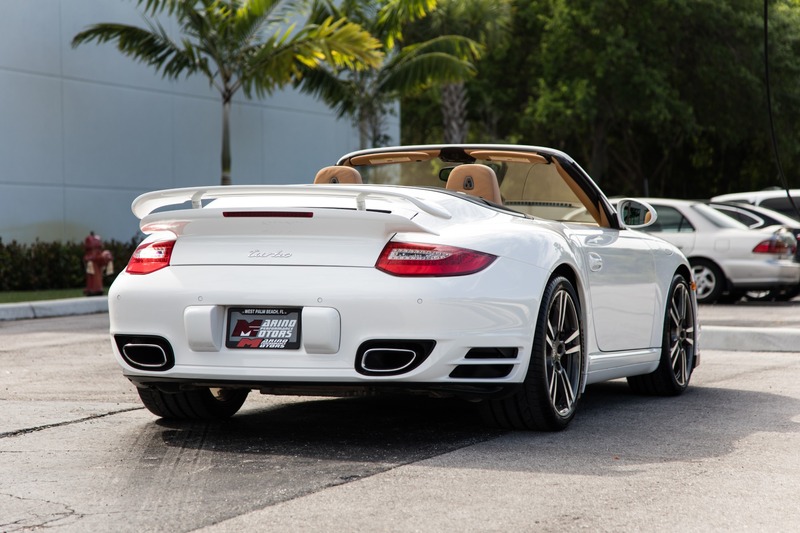 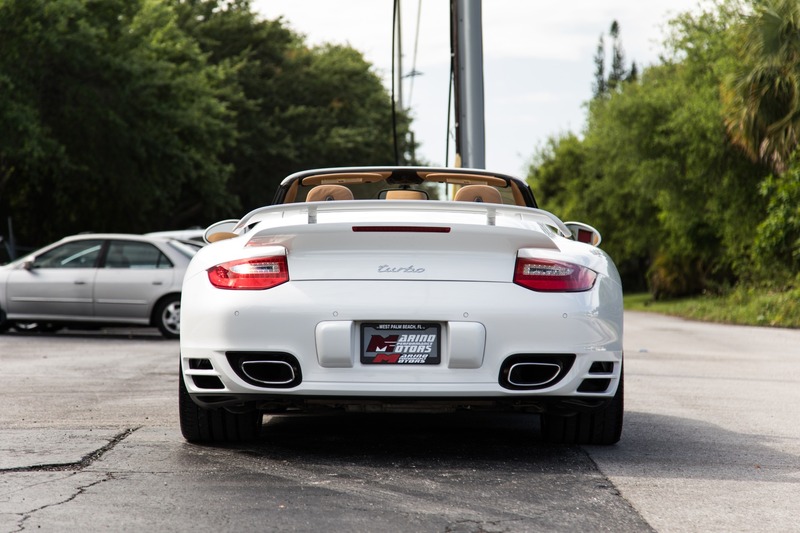 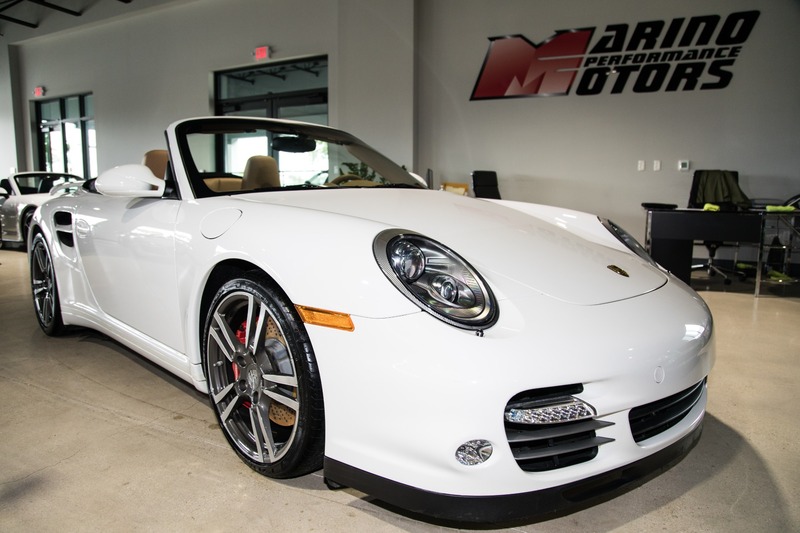 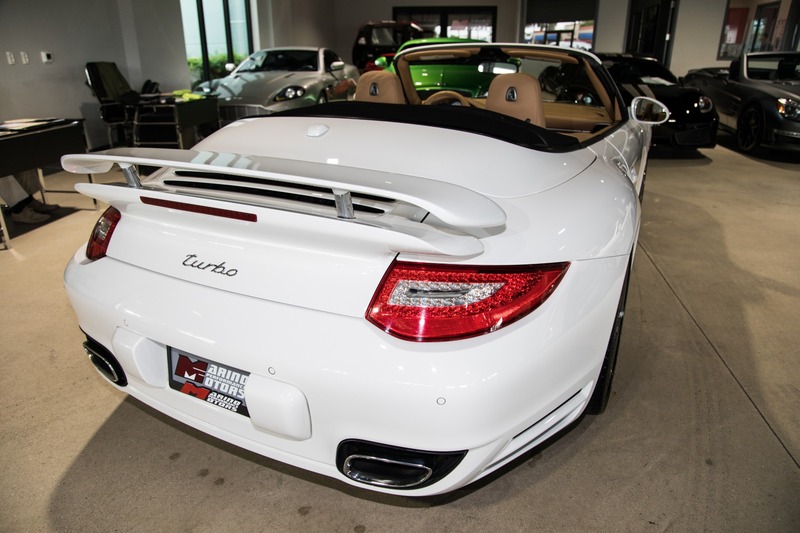 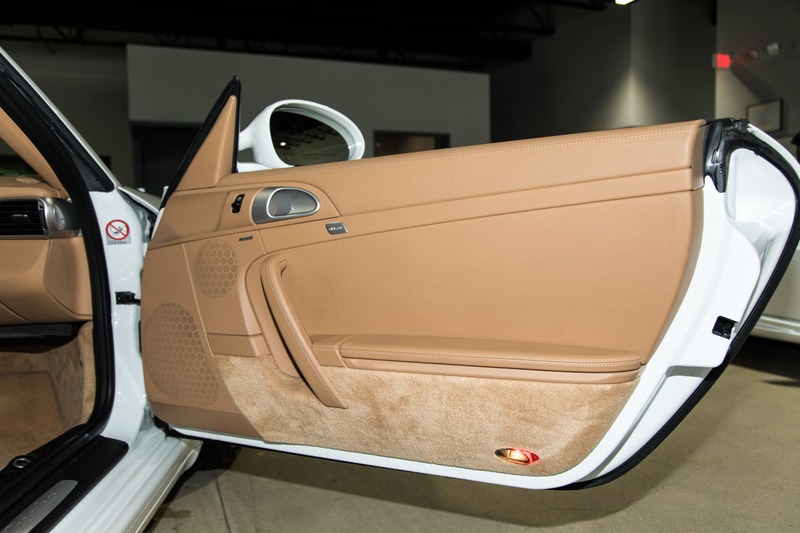 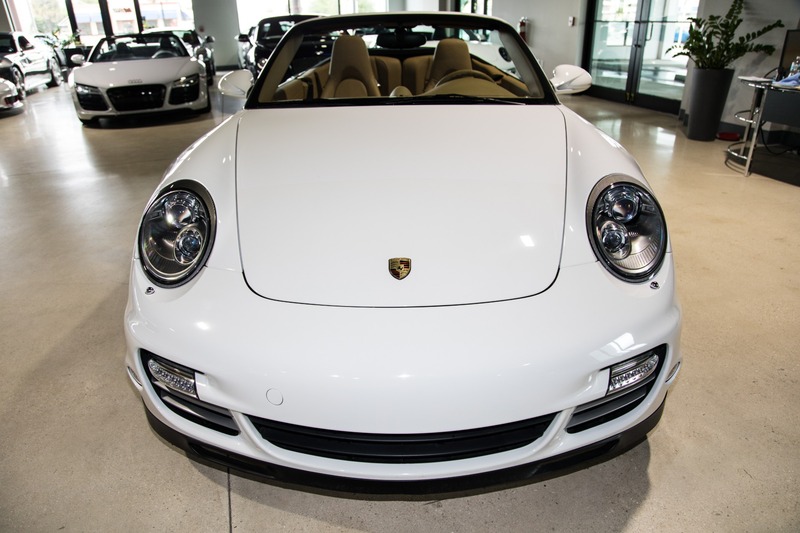 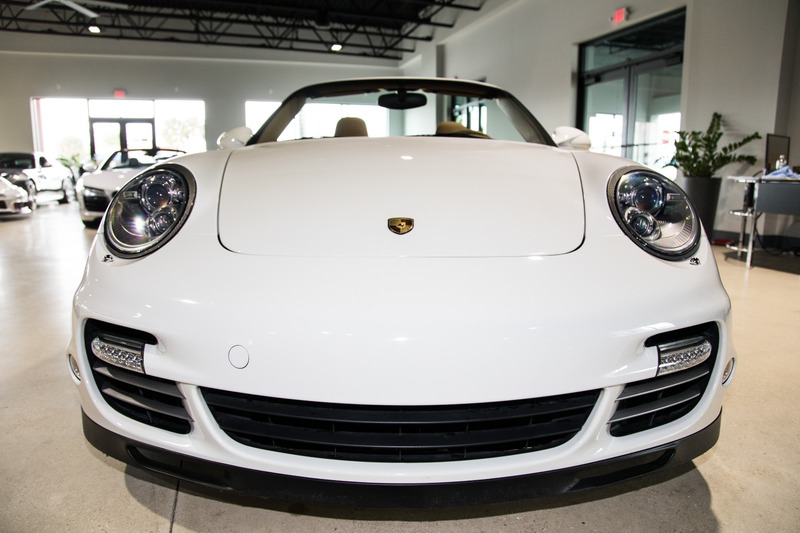 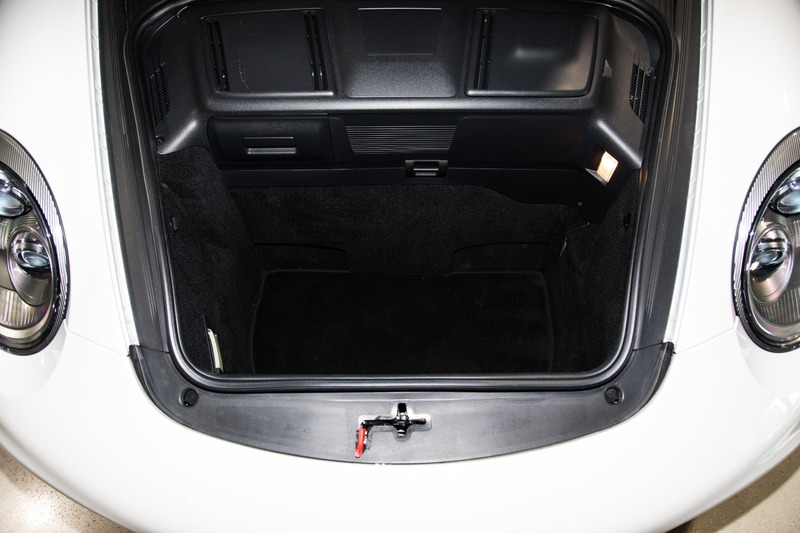 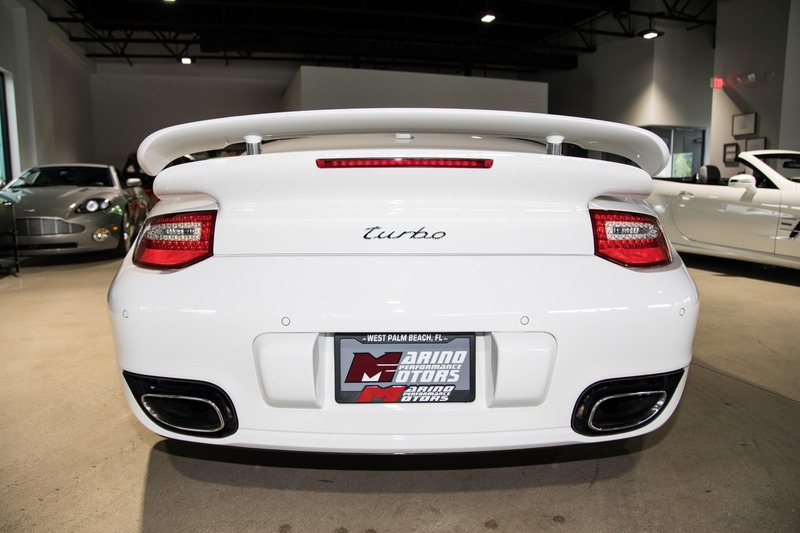 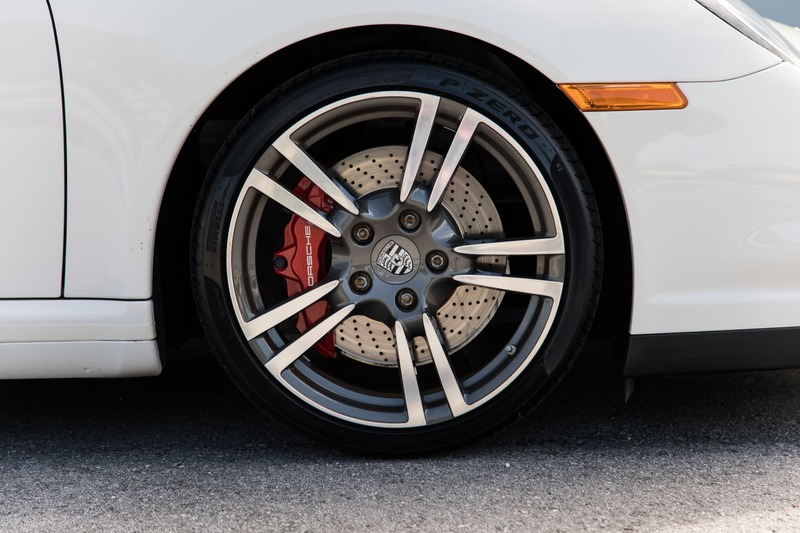 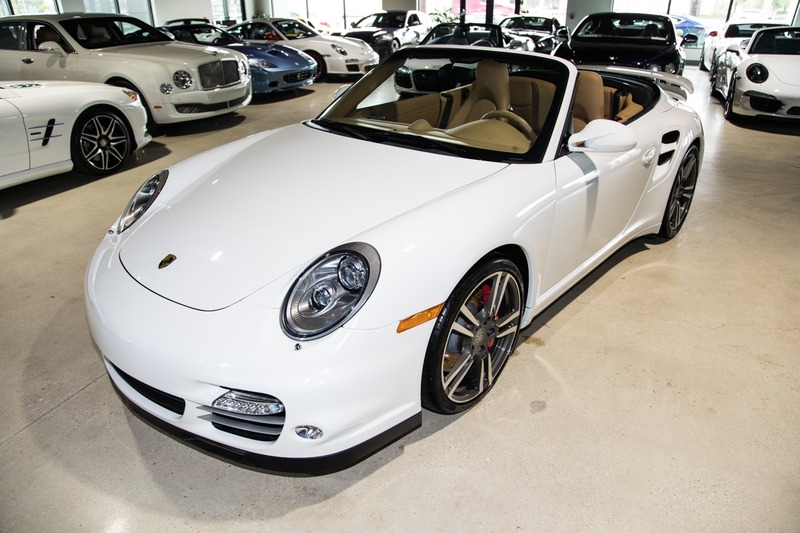 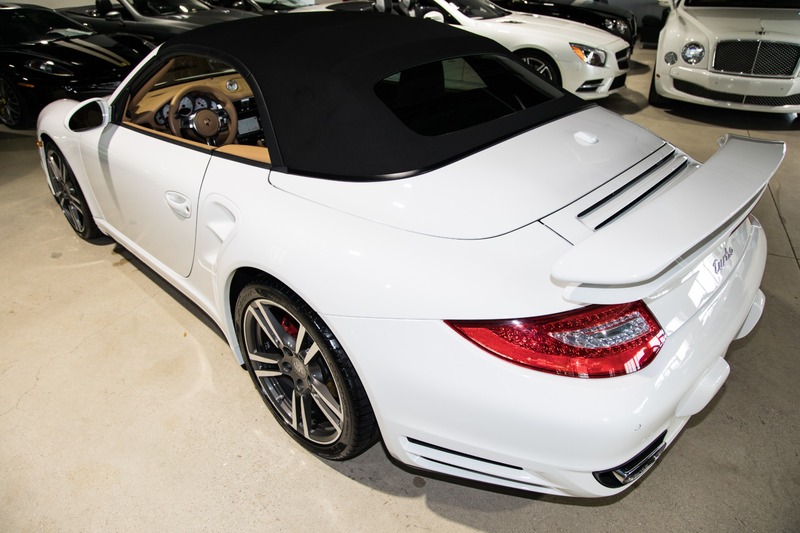 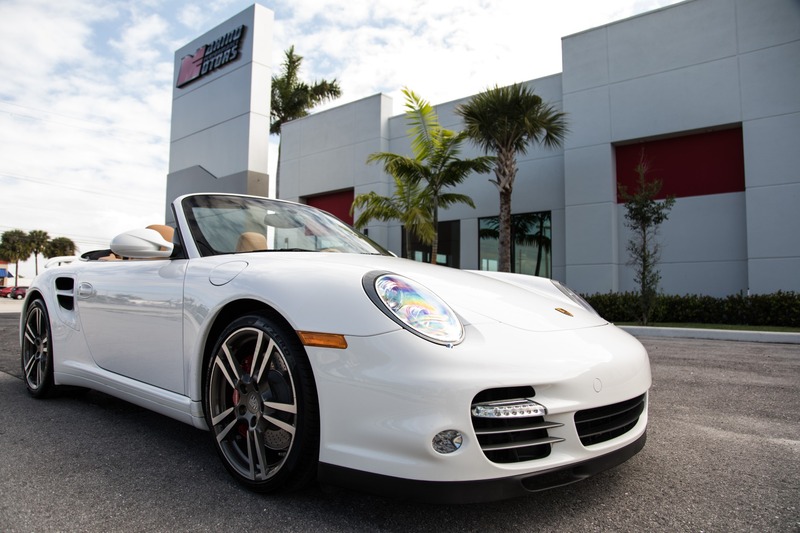 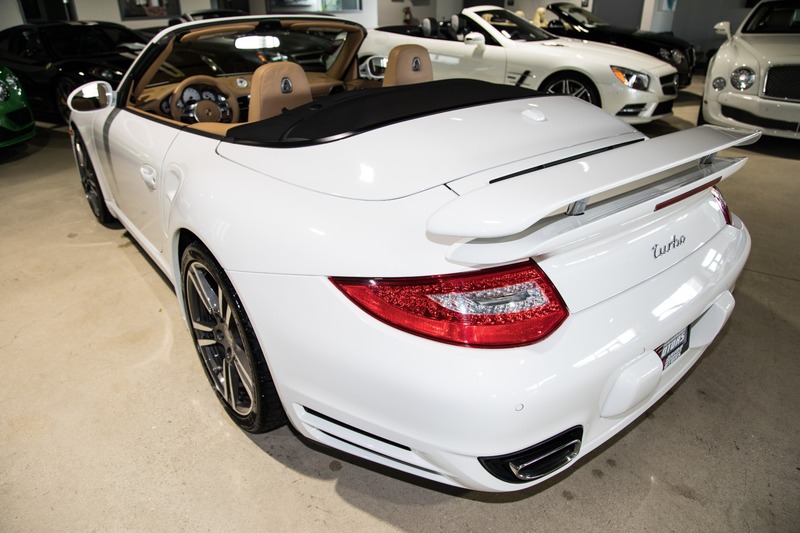 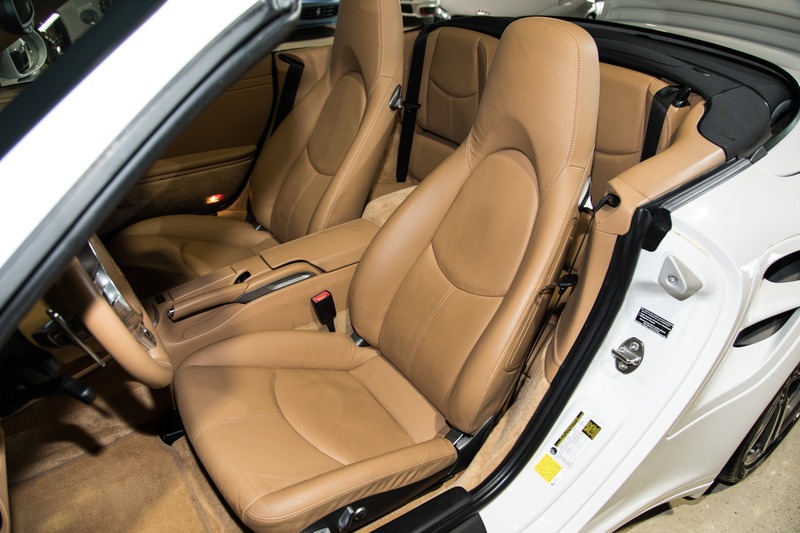 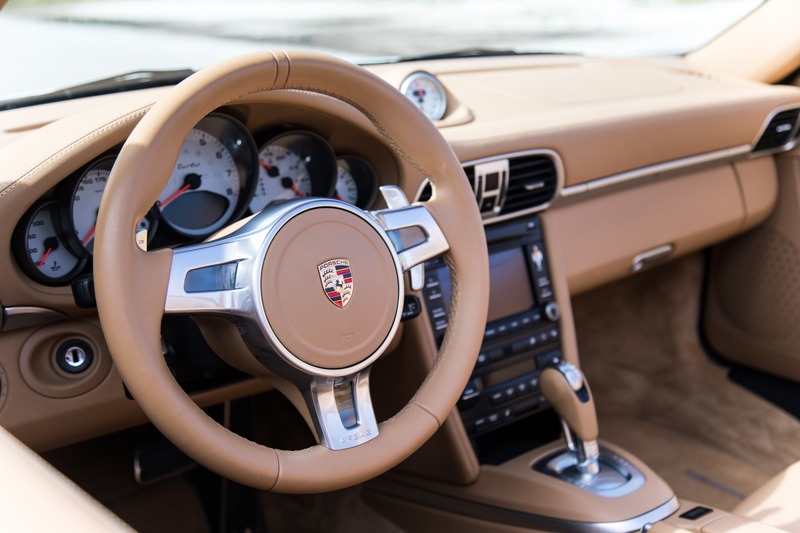 Marino Performance Motors proudly presents this amazing 2010 Porsche 911 Turbo finished in the classic Porsche colors of Carrara White over Sand Beige full leather. 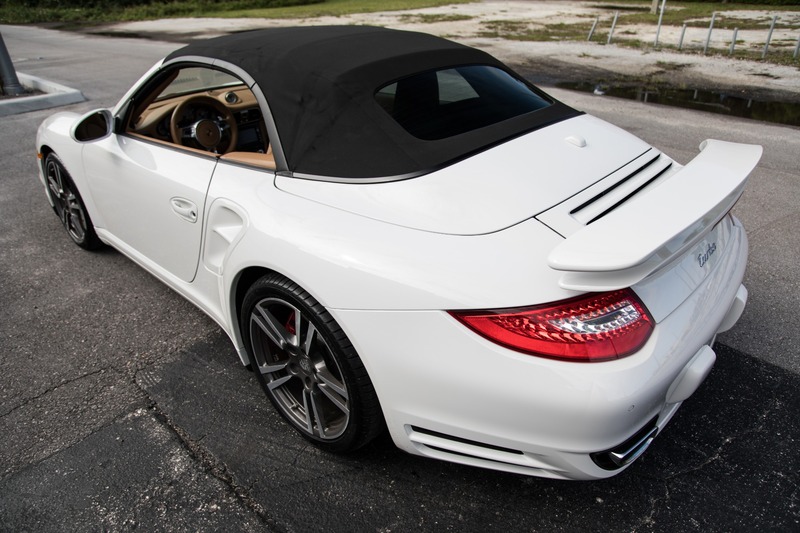 it has never been in an accident , and wears all of it's original paint. 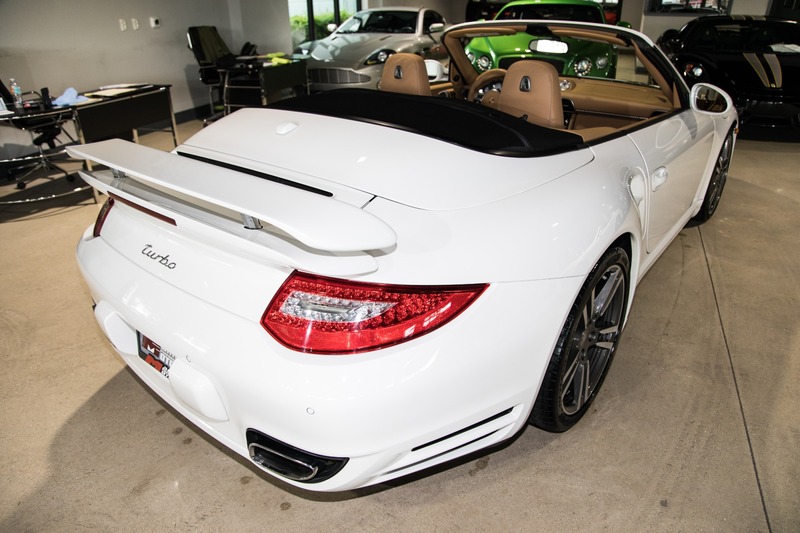 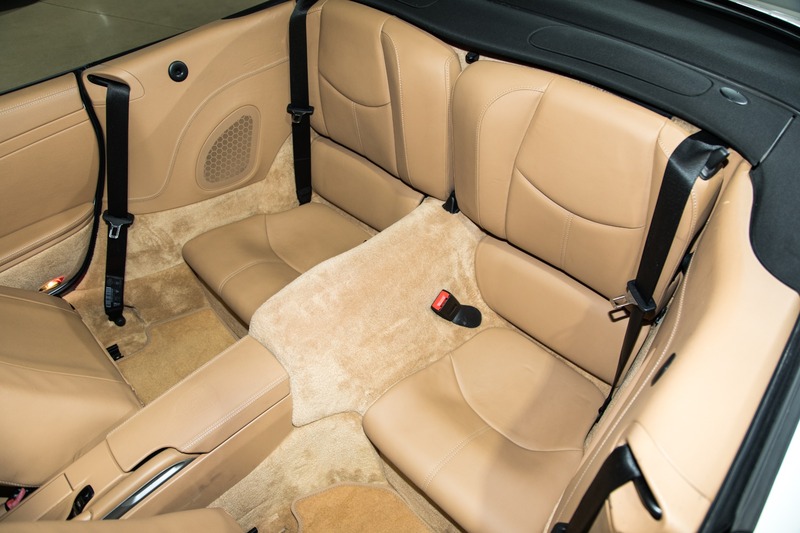 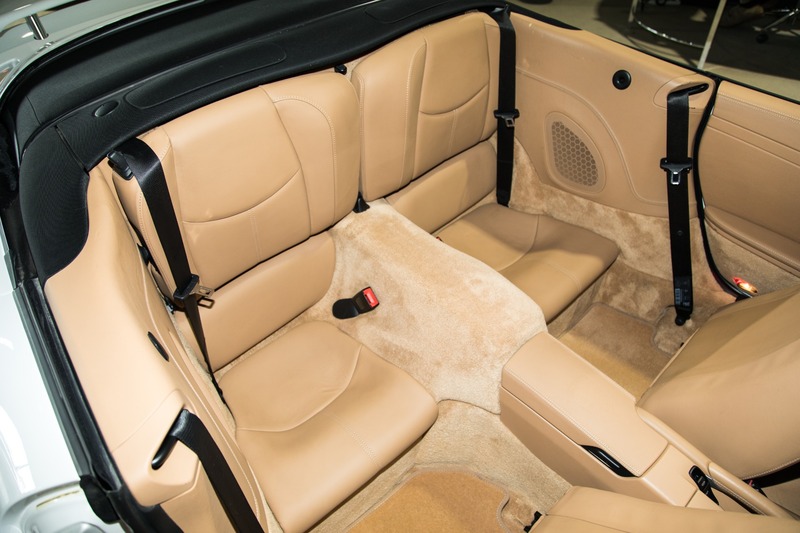 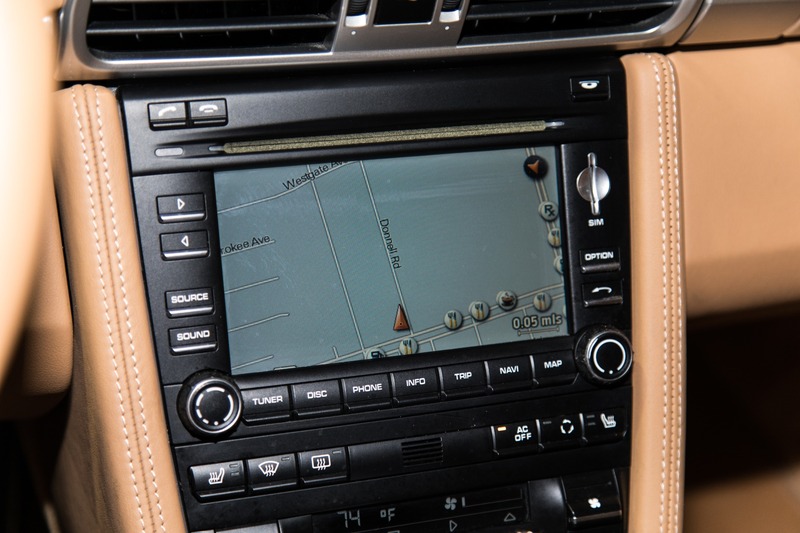 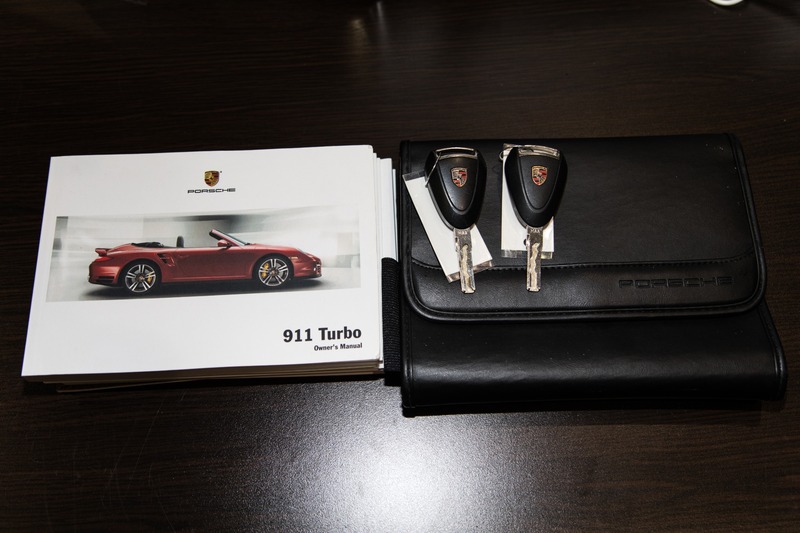 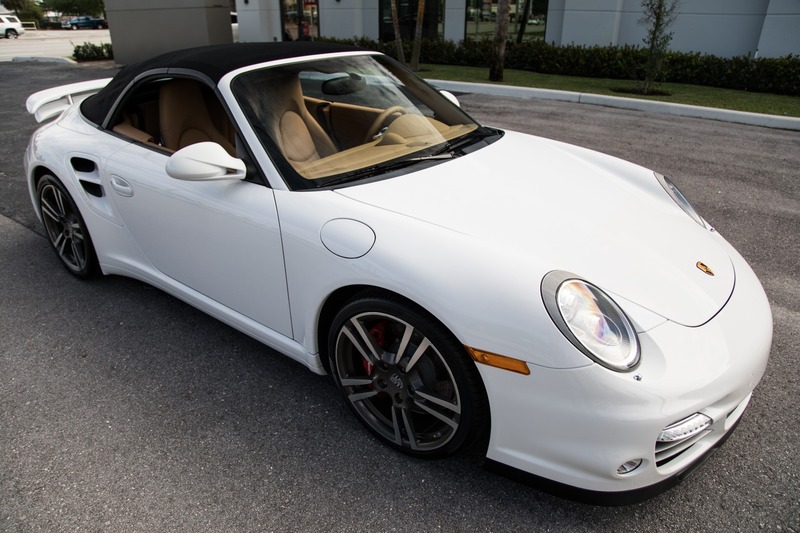 This is one of the finest and lowest mileage 997 Turbo Cabriolets on the market and its ready for its new home.